These Weight Watchers Points and restaurant nutrition are for Panera Bread. So whether you are a member or not, you can keep on track with your diet with this information. For all members, be sure to pick the column that matches the system you are tracking. You will find three columns of points in the table below. The first column are the SmartPoints values. The next column shows the Points Plus numbers followed by the original WW Points numbers. If you have not yet switch to the FreeStyle SmartPoints plan, read this FreeStyle Overview to learn more. 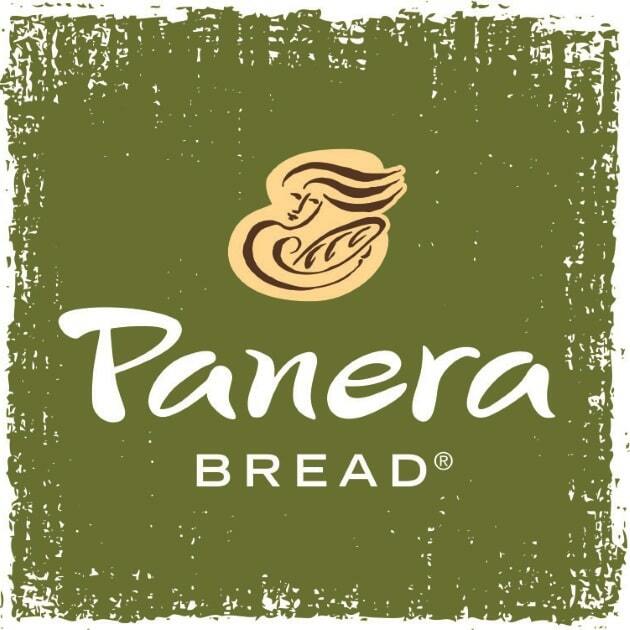 For the non WW members, use the Panera Bread nutrition to track what you need. If you are counting calories, reducing your carbohydrates or watching your sugar intake, you will find what you need on this page. Additional nutrition information includes total and saturated fats, dietary fiber and protein values. Skip the bread and reduce your carbs with this sub sandwich recipe. Pile your cucumber with your favorite meats and cheeses for something new and refreshing for lunch. If you are counting carbs then make them count by selecting the good ones. Read this article to learn more about how you can make your carbs count. Before you eat all those mashed potatoes on your plate, make sure you have the right portion size. The portions served on your plate while eating out are not always correct. Read this article to learn more about proper portion sizes. Exercising can help you lose weight but has many more health benefits such as relieving stress, stronger bones and much more. Check out the article to learn more.